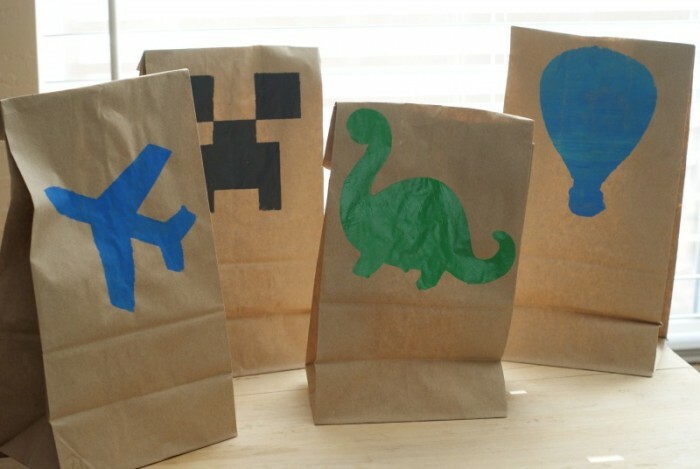 Since back to school time is officially here, I wanted to get a little crafty with the lunch bags I was sending the kids to school with. They do have traditional lunch boxes but sometimes it’s fun to get something new! 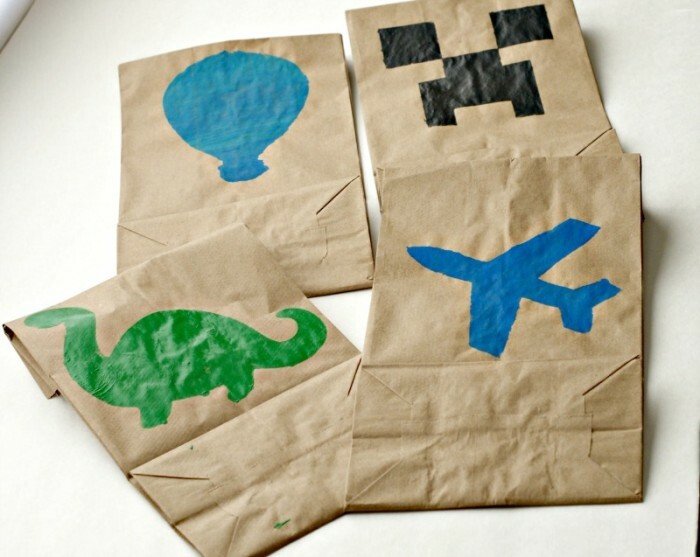 These bags are actually stenciled on with acrylic paint and freezer paper. I especially love that it only took about 5 minutes to make! 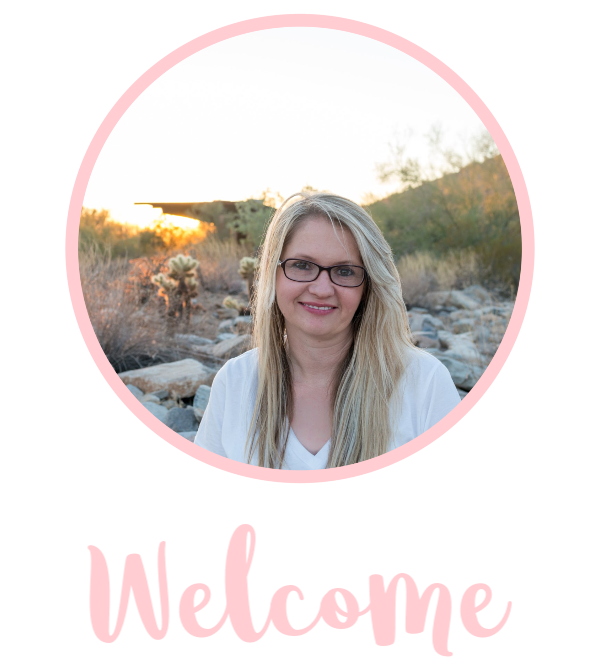 I did make the stencils on the Cricut Explore and it was very easy. I made a dinosaur, a hot air balloon, an airplane and of course, a creeper. 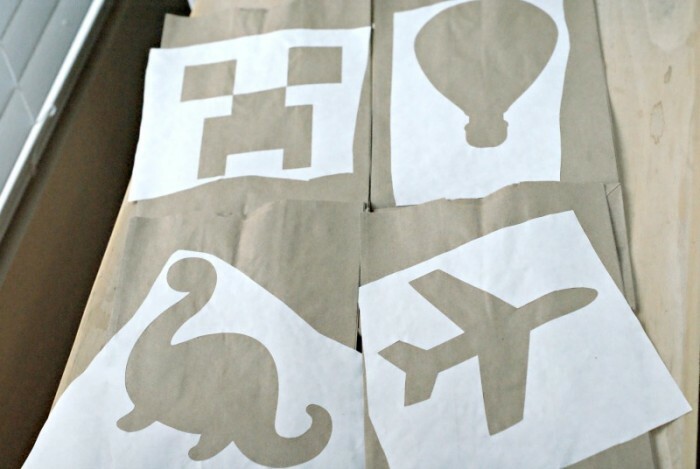 This was actually my very first freezer paper stencil and I will tell you, it was SUPER easy! The freezer paper is found here: Freezer Paper on Amazon or in the baggie area at Walmart. I bought the Reynolds brand it comes in a HUGE roll that will last a while. This process was a little tricky on my first round so be sure to read my tips below! Cut a 12X12 square of the freezer paper, put it waxy side down on the mat. Find your favorite shapes and arrange to cut them on the cutting machine. Cut them out then carefully remove the middle of the cut. 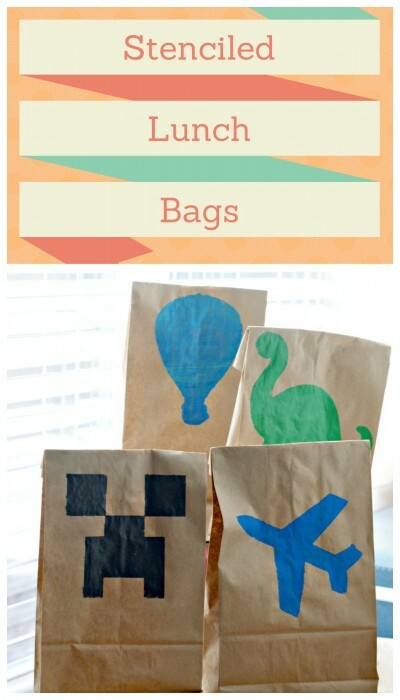 Don’t throw them away though, they’ll make a great future project or the kids can color them! 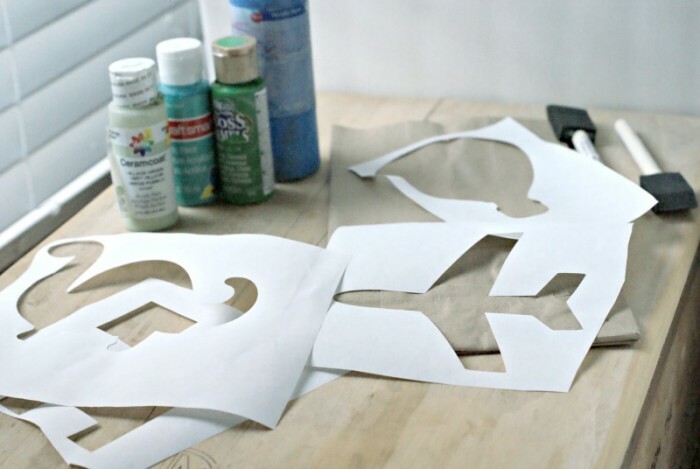 Cut each shape out so that it is a stencil. Line them up on the bag, I did the side without the seam. Be sure to leave room for the fold! Once it is lined up, carefully press the stencil down with the iron but only for a second! Do it lightly or it will adhere to the bag fully and you will have paper traces when you remove it. If you lightly press it down, it will stick down just enough so the paint does not bleed. Carefully dab/stroke the paint onto the bag. Be mindful of your edges and don’t paint outside of the stencil and do not be forceful or the stencil will move. Allow to dry for about an hour, carefully remove the freezer paper then you’re done!